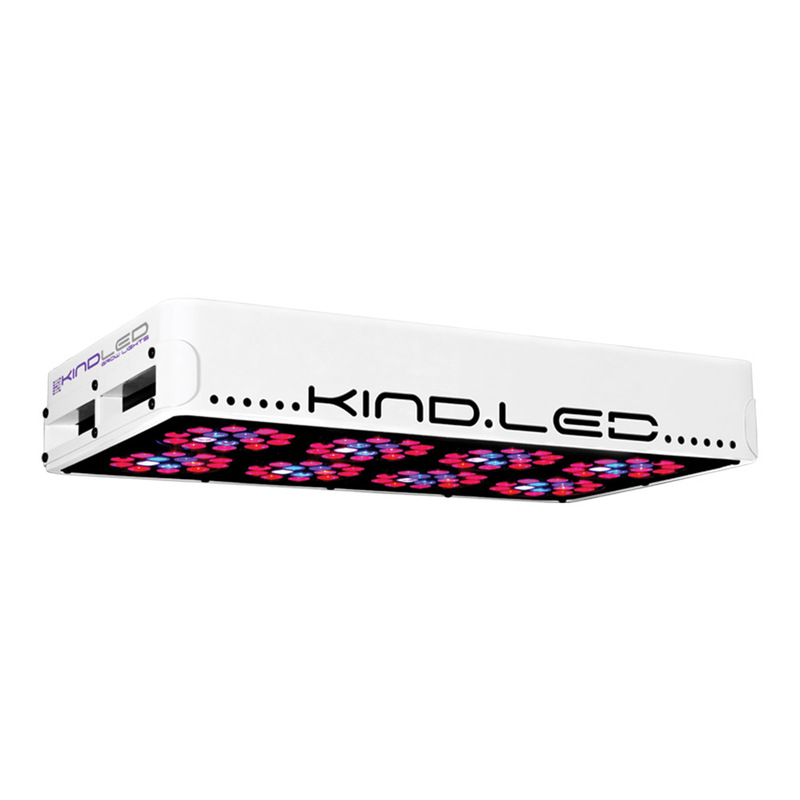 The K3 series LED grow lights are comprised of high-powered 3 Watt Light Emitting Diodes featuring a proprietary intensified spectrum designed for flowering large yields. This revolutionary series of LED grow lights will produce the biggest and best yields,mwhile consuming approximately half the electricity and producing virtually no heat. KINDEST SPECTRUM – Proprietary 12 band complete “perfect spectrum” powered by 3 watt diodes that run at 650mA. Lesserm LED grow lights run at 500mA with only a 6 bandwidth spectrum. 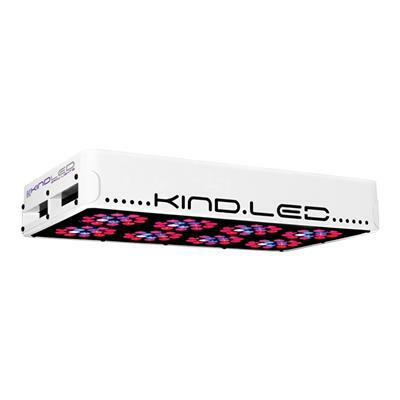 Kind LED grow lights use only about half the electricity as HPS lights, and produce much more yield per watt. Many studies have even show an increase in oil production and quality, closer inter-nodal spacing, and denser fruits and flowers. 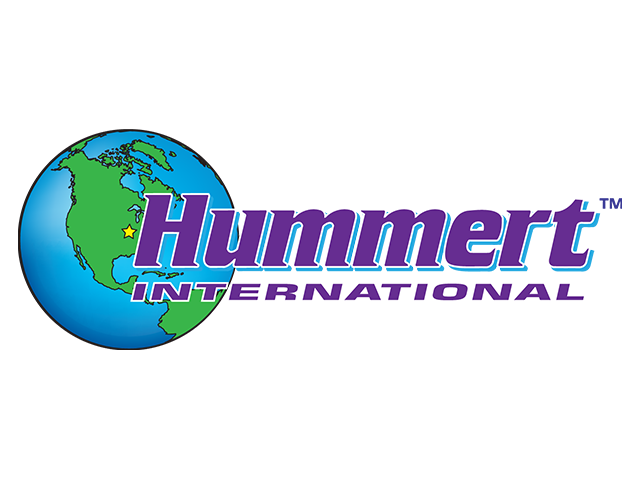 Also, because they produce less heat, they do not need to be air-cooled like HPS lights; therefore, eliminating the need for additional fans, which also makes them run quieter. Kind LED lights run cool, so cool in fact that no additional temperature control equipment is needed besides the internal circulation fans. Free freight on 3 or more lights!